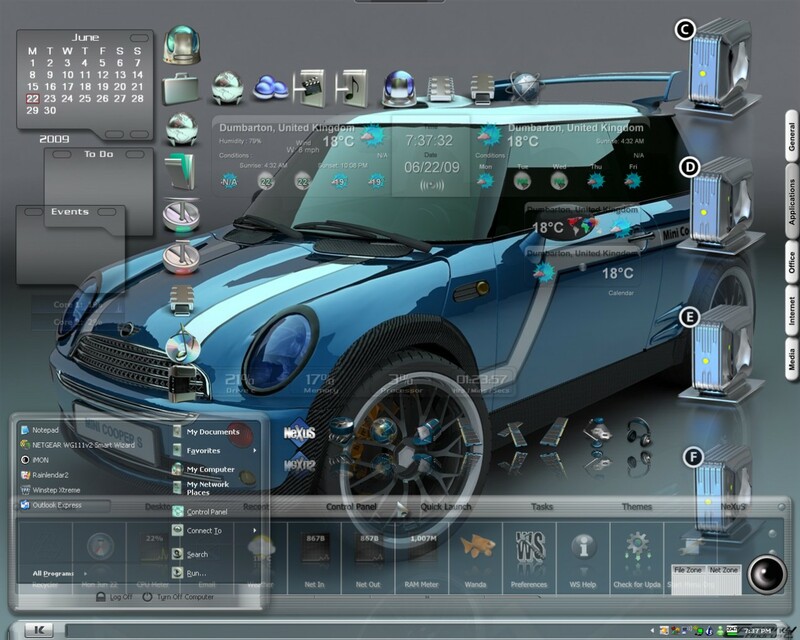 i know you actually drove that car onto your desktop... it has that "new car" smell too. great ss. p.s., updated my comment on "Good Fortune Smiles"
very nice Dale great shot. Very nice work Dale! You did a good job shooting with some top of the notch elements. It just goes to show what a master craftsman can do with the right tools. Have not heard from you lately so I came over to WC to see what you might be up to!